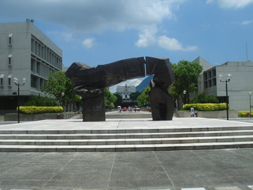 Since its founding in 1991, HKUST has rapidly become a world-renowned university. In UK’s "The Times Higher Education Supplement," published in 2004, HKUST was placed at No. 42 in the world's most outstanding university Top 50 ranking, being the youngest university in the list. In the same year, the university ranked the first in Financial Times’ Asia MBA ranking. 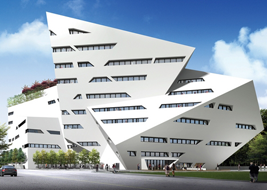 Its business school is the first among others in Asia, to acquire both AACSB and EQUIS accreditations. 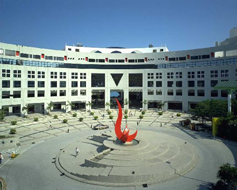 HKUST is a highly internationalized research university, and all of its courses are taught in English. To broaden students’ international perspective and promote overseas exchange programs, each year, the school sends out 450 exchange students. In 2008, the school was placed No. 17 in the Financial Times’ global MBA ranking.